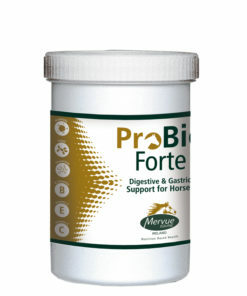 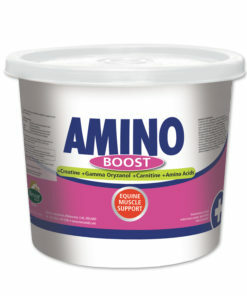 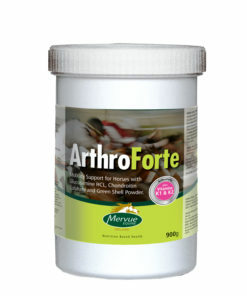 Supports maximum availability of Iron & B vitamins to high performance horses. 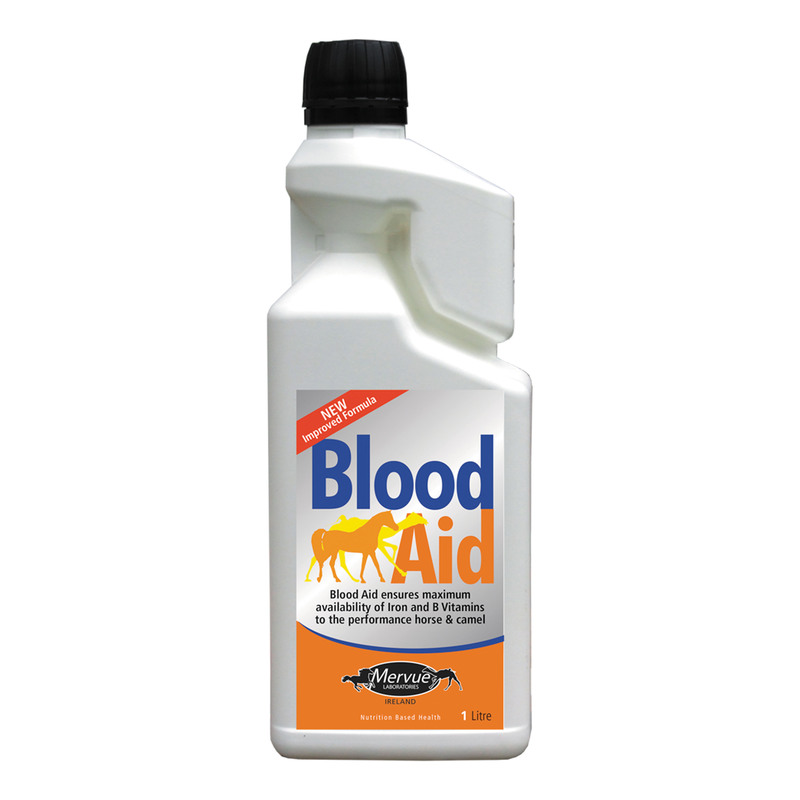 Blood Aid is a source of concentrated Vitamin B6, Vitamin B12 and Folic Acid. 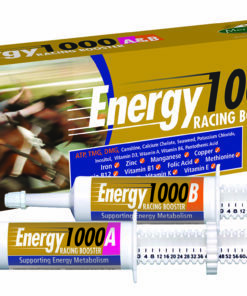 In order to aid optimum metabolism in performance horses.It also contains sorbitol, which supports the enhanced serum concentrations that result from the oral administration of Vitamin B12. 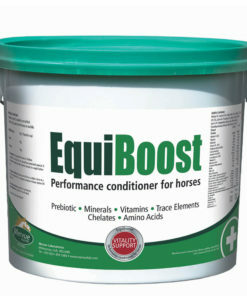 Competition horses have being shown to have higher dietary requirements. 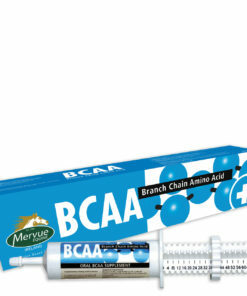 The concentrated nutrients found in Blood Aid are needed for red blood cell formation and important metabolic functions relating to exercise. 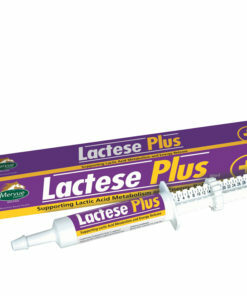 Use either in feed or syringe by mouth. 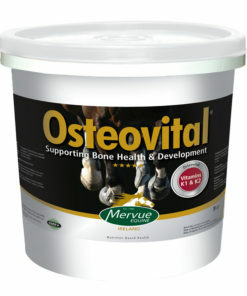 Additional amounts should be fed only on veterinary advice and may be useful when recovering from viral anaemia.